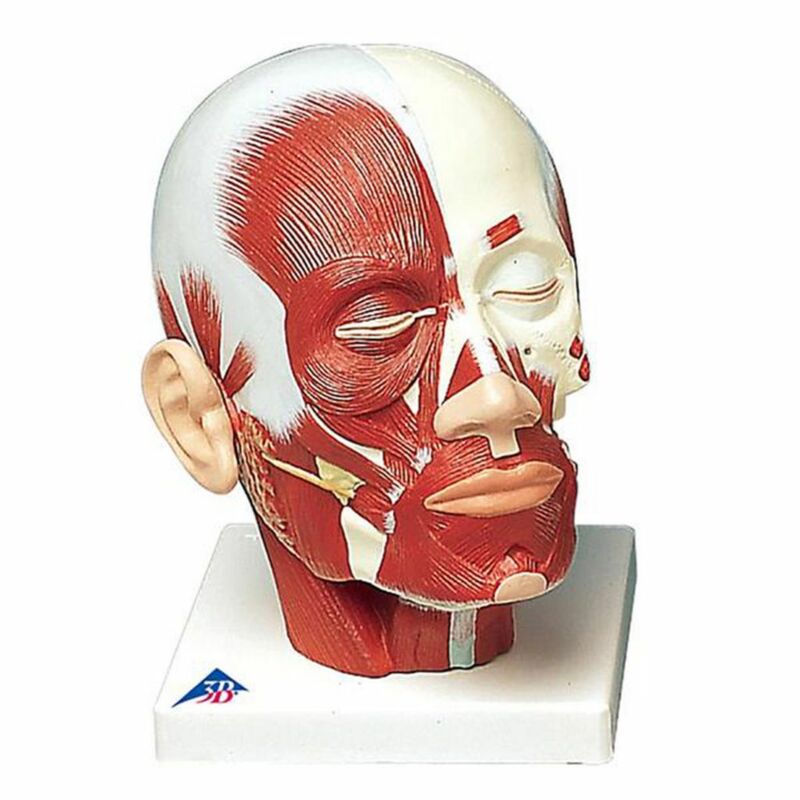 These head and neck models all begin with a representation of the superficial musculature of head and neck showing: Parotid gland, Submandibular gland (right half), Deep musculature (left half), Lower jaw partially exposed. Additionally you can choose to show either the blood vessels, or the nerves. Get all three for comparison, or just the one you need.